The city of Nijmegen is an interesting mix between old and new. Past and present go hand in hand; historic buildings are interspersed with fine examples of modern architecture. Nijmegen, the oldest city in the Netherlands, is situated on a range of hills near the River Waal. The surrounding area features hills, woods and polders, creating a varied countryside offering a range of recreational opportunities to both citizens and tourists. 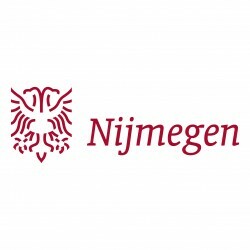 The City of Nijmegen was elected 'Cycling City of 2016' by the Cyclists' Union.